Yelp today announced it’ll be adding health inspection scores to the profiles of hundreds of thousands of restaurants across America. Now you’ll be able to see if your favorite local watering hole is as clean as it looks or if inspectors found some dirty secrets. Yelp started its LIVES, or Local Inspector Value-Entry Specification, program in 2013 in partnership with San Francisco and New York. LIVES is a data standard which allows city inspectors to publish the results of a restaurant inspection directly to the restaurant’s Yelp page. It’s been used and refined in profiles for 200,000 places since then. The company is working with HDScores, a search engine that aggregates inspection scores for restaurants in 42 states. 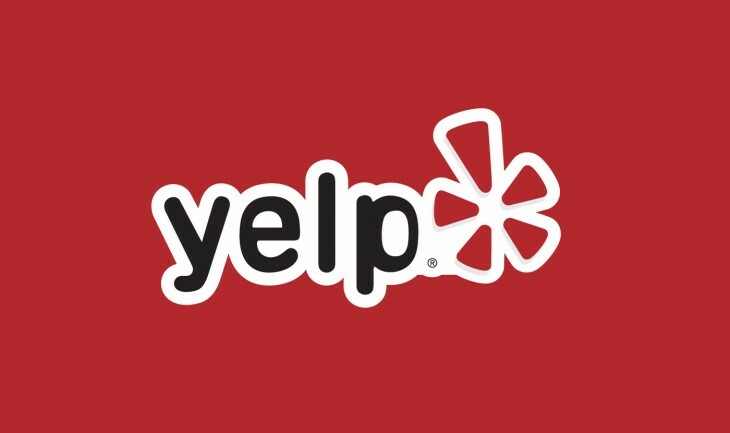 Yelp says it’ll slowly roll scores out across various states as it incorporates HDScores’ data, starting with New York, California, Texas, Illinois and Washington, DC. As a Yelp spokesperson points out, health inspection data is often displayed in the restaurant itself, but it might be hard to find or customers won’t know how to interpret it. Yelp‘s health score not only makes the information more easily available, it’ll tell you in detail what the score represents. When you click on the health score, you’re taken to a page which details the dates of the last inspections and any health code violations found (here’s the page for the above restaurant, if you’re curious). Having city officials participating in Yelp is a good way to make sure the site is driven by more than just user activity. It’s one thing to read six-year-old reviews of a burger joint in which users complained of streaky windows. It’s quite another to see a low health inspection score on the main screen, or a report of a vermin infestation. A Yelp spokesperson said the company’s hoping the information will help the community. A spokesperson cited a recent study claiming, “When consumers have better access to restaurant hygiene scores, the number of hospitalizations due to foodborne illness drops, and best practices improve across the industry.” If restaurants know consumers will be able to find their health inspection records more easily, you would hope the ones with spotty records will make an effort to clean up their act.